Mayor Bill de Blasio and City Council leaders want to halt the expansion of e-hail apps like Uber and Lyft. But they should be opening the roads to all. The council may vote on two bills as early as Thursday. One would encourage a study on traffic and pollution. By itself, that's innocuous. 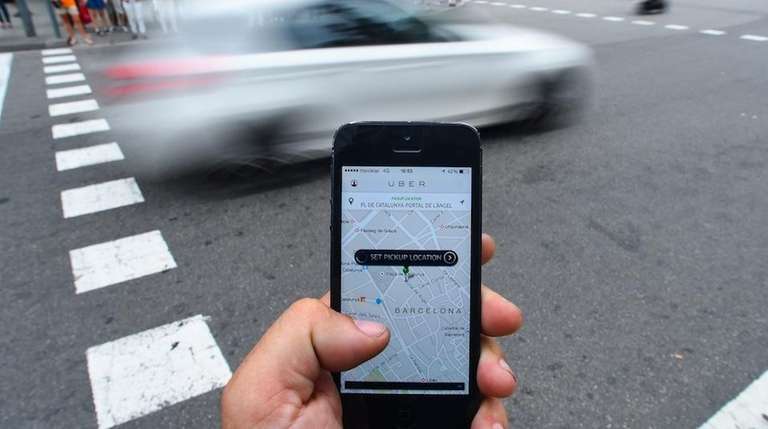 But it's being paired with another measure that would severely limit new taxi licenses, so Uber could add no more than 201 cars in the next year. Company executives said they hoped to add up to 10,000 by the end of this year. Council leaders have cited the potential environmental impact of adding that many vehicles to the city's already congested roads. But they should think twice. De Blasio's fight with Uber, after all, isn't all about traffic. The medallion cab companies were huge contributors to his mayoral campaign. But Uber, Lyft and others have improved how New Yorkers get from place to place, particularly in underserved areas that aren't near subways or bus lines, or where traditional taxis don't often travel. Innovative companies that fill a need should be applauded -- not capped. 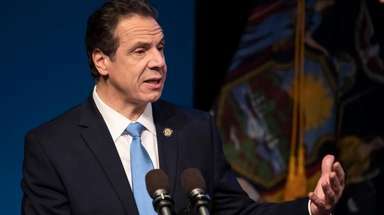 New York State has to create oversight to ensure passenger safety, accessibility, competition and solid insurance standards. But trying to stop market forces and limiting New Yorkers from using new services are not the answers. To be sure, Uber can make itself better. To be a true success and, perhaps, address its detractors, the company should aim to meet all of its consumers' needs. Outer-borough residents, for instance, can hail a wheelchair-accessible vehicle by using Uber to connect with an accessible green cab (use the app's uberT section and request a WAV). But Manhattan residents don't benefit. Uber should serve disabled passengers citywide itself. And Uber should be careful not to alienate customers, some of whom were turned off by the company's robocalls and negative mailers as it fights the council legislation. But ultimately, Uber and others like it provide a service that everyone should have access to -- and that City Hall and the City Council shouldn't roadblock.